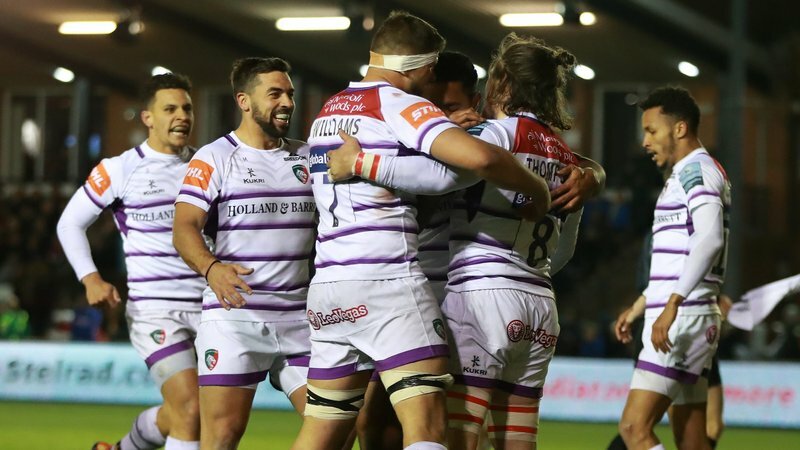 Supporters can share their matchday with the Tigers Family via the club's official app and even have their photographs on the big-screen at Welford Road when the side take on Exeter Chiefs in Round 18 of this season's Gallagher Premiership on Saturday (April 6). 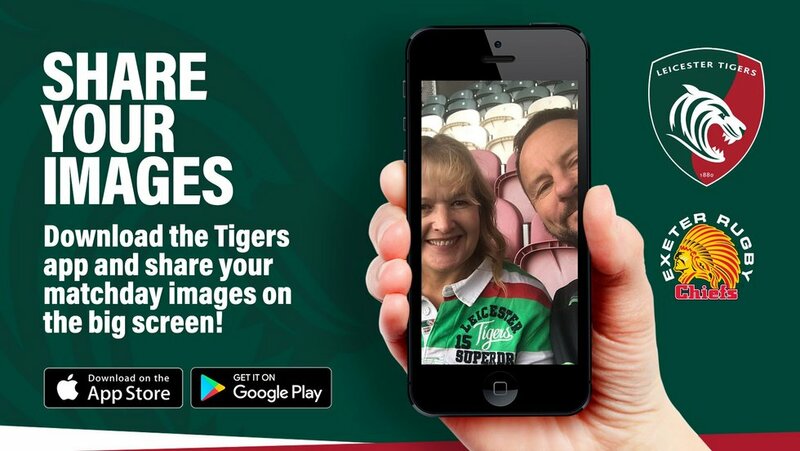 Among the many interactive and engaging elements of the app is the opportunity to submit your selfies and /or snaps from matchday - or any other day in the week you're representing the club in the red, white and green of Tigers. 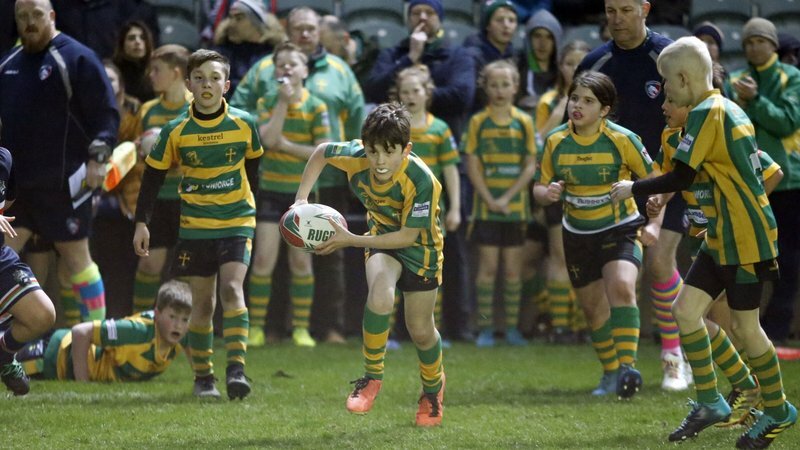 The best pictures, along with the submitted caption, will be selected to appear on the big-screen at Welford Road during the game for the entire Tigers Family to enjoy! The Tigers App is FREE to download and available on all Apple and Android mobile devices. 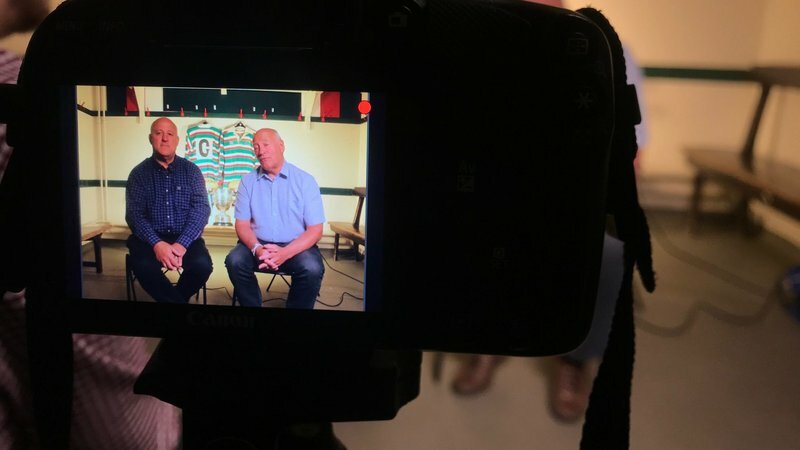 Download it today via the links below.